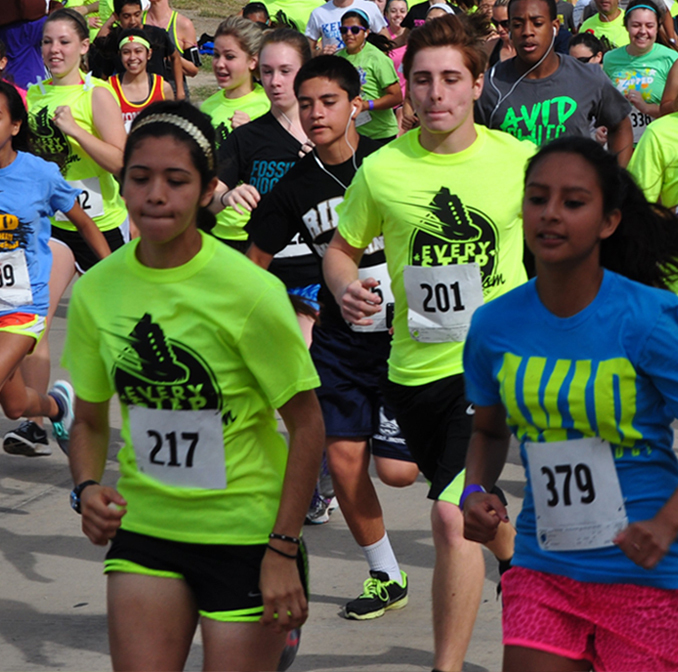 We have over 500 AVID students from Keller ISD Schools participating to make this event fun for families and individuals in the autism community and to raise much needed funds for FEAT-NT. Download a Flyer and Help Us Spread the Word! There will be something for every member of the family, so come on out! 5k Run Will Follow Fun Walk. Come show your support to those affected by autism!